When it comes to effortless hairstyle chic Keira Knightley is definitely the woman to watch. From a barefaced football-mad minx to a reigning period drama queen, she's had a flurry of roles over the years but she'll always be a timeless Duchess in our beauty books! 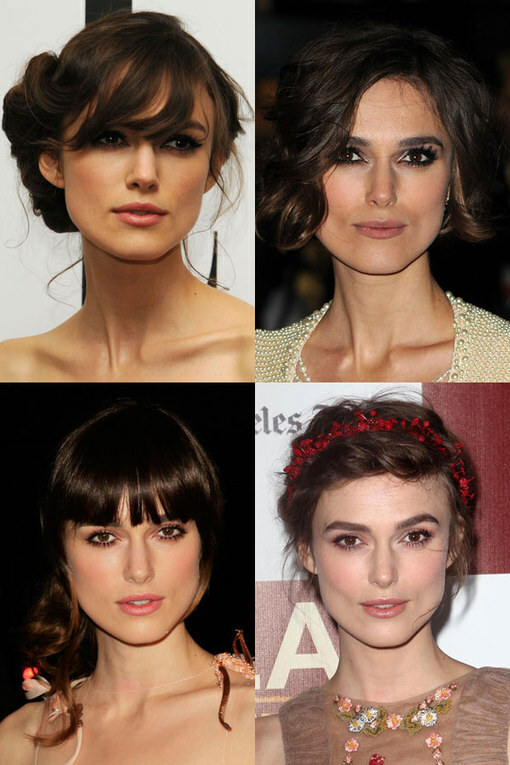 We've rounded up Keira Knightley's hair past and present but which is your fave?